EXchangeIT® truck lease program gives you opportunity to replace equipment prior to lease expiration without penalty with Fleet Advantage being responsible for selling your used trucks and managing residual risk. 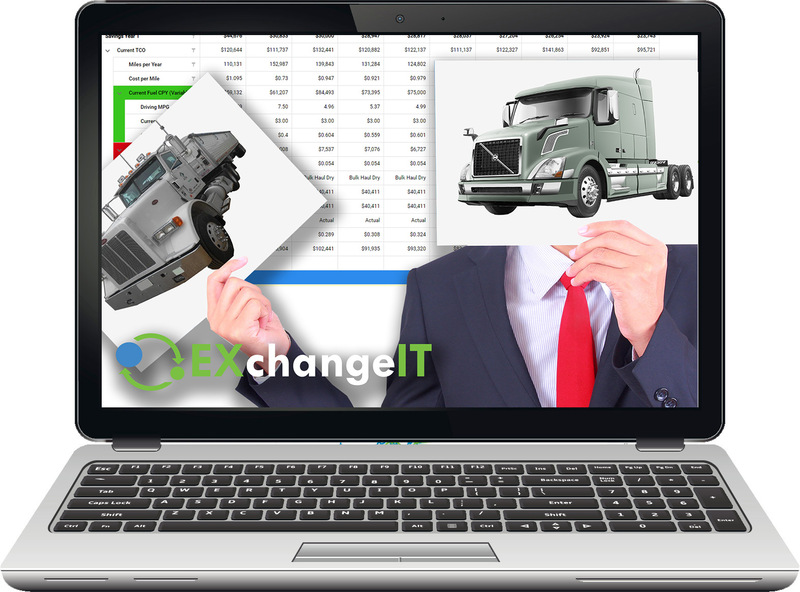 EXchangeIT® considers all the variables, allowing you to manage your fleet to peak efficiency and absolute lowest cost, saving Millions annually. 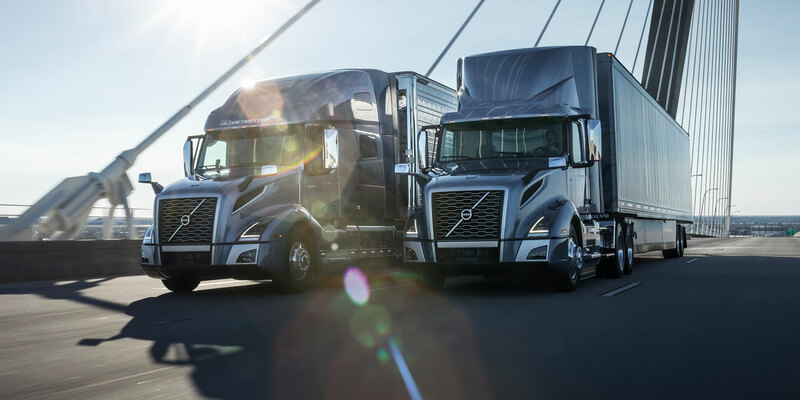 It incorporates cutting edge technology that precisely predicts the optimum truck lifecycle exchange to achieve continual improvements in fuel efficiency and reductions in maintenance and repair costs in a sustainable, turnkey business model. Fleet Advantage's portfolio managers notify you months in advance of when an individual truck or a group of trucks will reach their TIPPINGPOINT® and become economically obsolete. We analyze the exchange options as early as 36 months, or 300,000 miles, to determine if there is a savings opportunity. 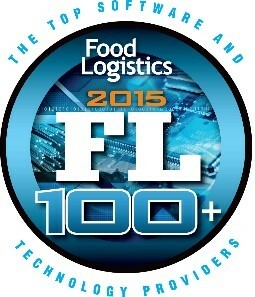 Is US trucking Reaching The Tipping Point?